Rent your motorcycle or your scooter and enjoy a great travel experience! Rent2ride is a easy way to enjoy your holidays in south Italy. Based in Salerno, this dynamic company allows the visitors to rent best class motor scooters and motorbikes for a joyful ride in an area full of spectacular natural, historical and archaeological destinations. 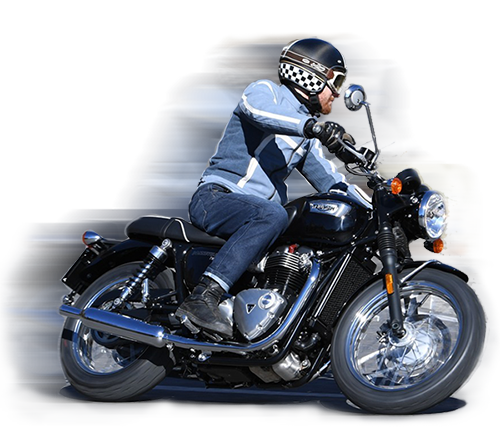 Whether you are travelling on business or pleasure just make it more enjoyable and exciting by renting one of our hassle free motorcycles and let the road lead you wherever your spirit feels. We are constantly at work to let you have the best possible experience, just give us a try, you will not regret.